John Amico Comeback Duo helps stimulate Hair Growth. ComeBack Shampoo and Conditioner are part of a complete therapeutic system to detoxify and thoroughly, yet gently, remove unwanted bacteria deposits from the scalp. Special soothing agents combine to promote healthy scalp and hair. Because of this unique formula hair growth will be stimulated while you scalp becomes clean healthy. You will feel a pleasant, tingling sensation as you enjoy healthy hair and a rejuvenated scalp. Wet hair thoroughly. Apply a small amount of Comeback and work into hair and scalp. 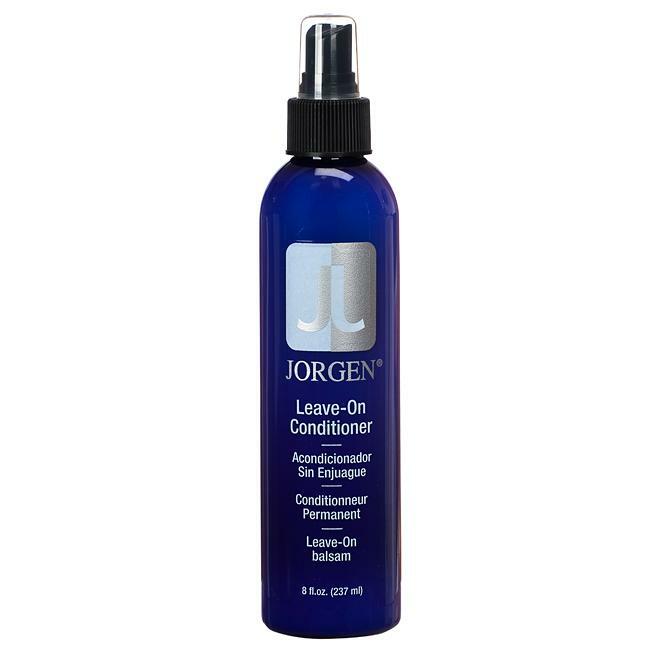 Allow to remain on hair and scalp 1-3 minutes. Rinse thoroughly. For best results follow-up with ComeBack Conditioner .